Submit this form to inquire about using our space. I am hosting a small meeting. I am hosting a public cultural event. Non-Cultural Organizations may be charged a use fee. Absolute maximum number of attendees is 15 people. If you seek to use more than one date, write dates & times here. 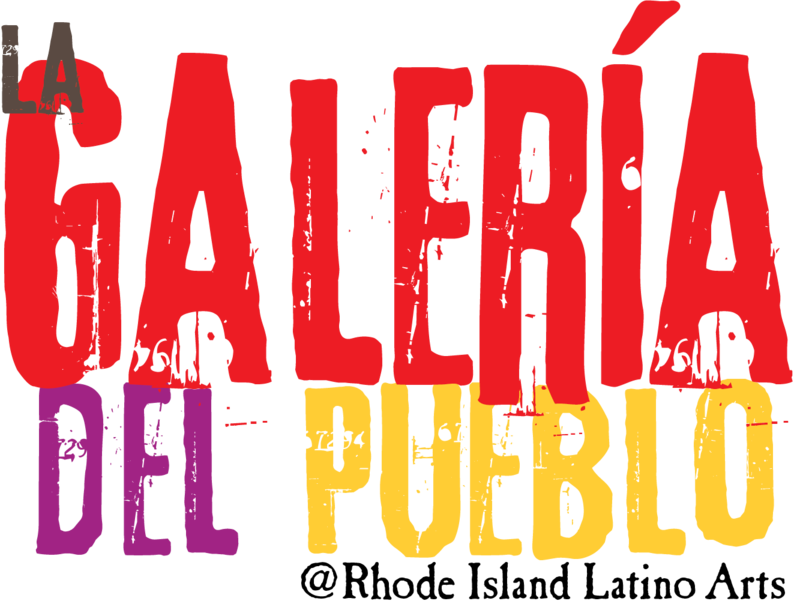 Would you like to be added to our mailing list to receive news about cultural events at La Galería? Yes, please add me. No, thank you. I am already on your mailing list. (v) I agree to comply with capacity limitations of no more than 15 individuals in the front room of La Galería @RILA. (vii) I, the undersigned have read and voluntarily sign this Release, Waiver and Indemnity Agreement and further agree that no oral representations and inducements apart from the foregoing have been made. Write the name of person taking responsibility for the event.